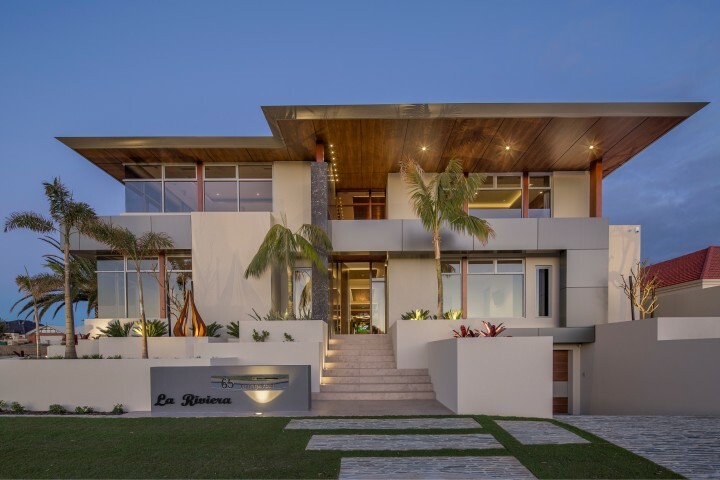 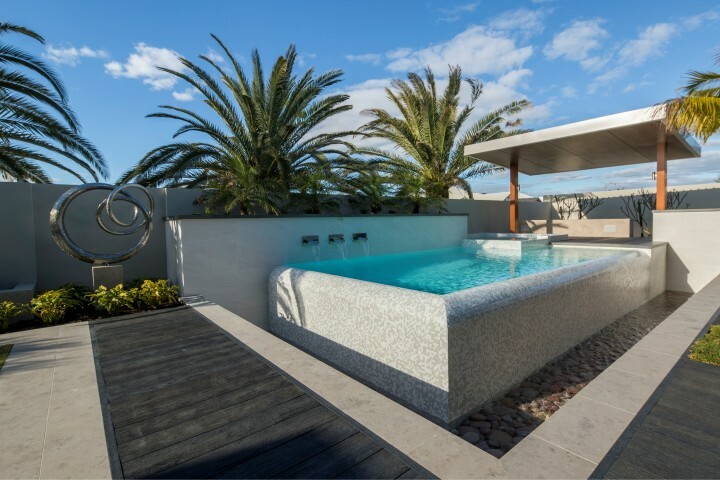 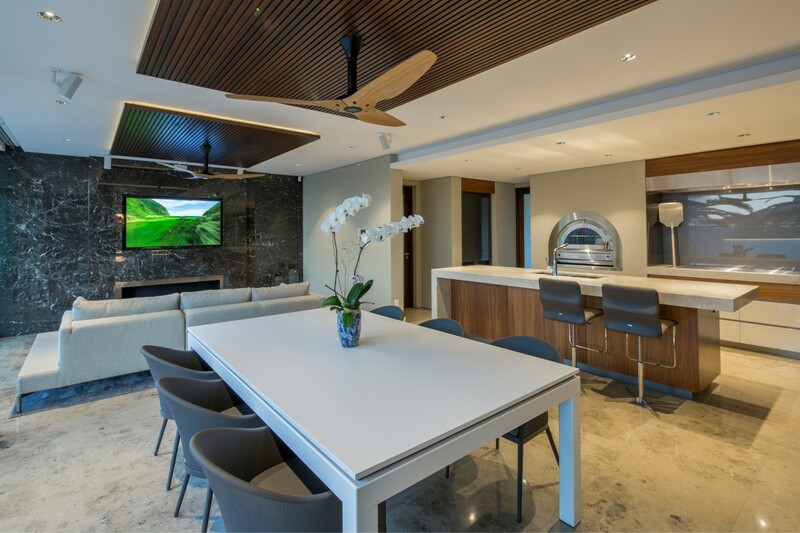 This award-winning residence in Madora Bay has been carefully designed and constructed to create a luxurious resort-style family home. 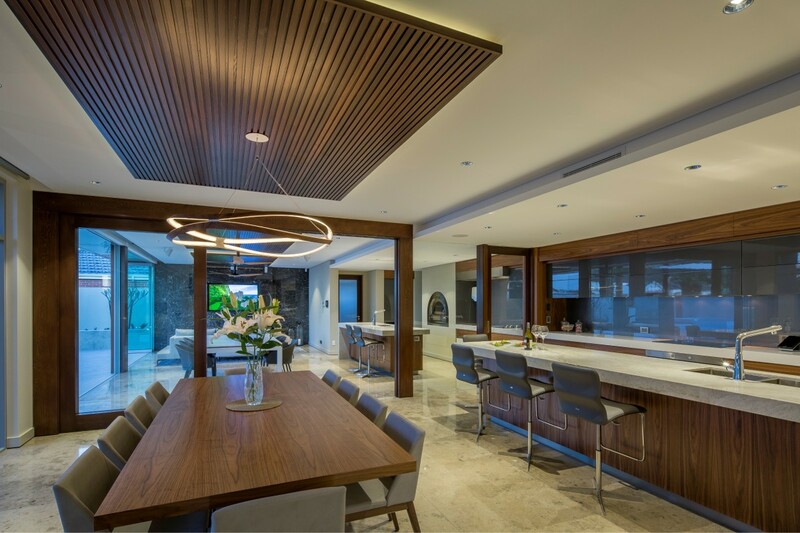 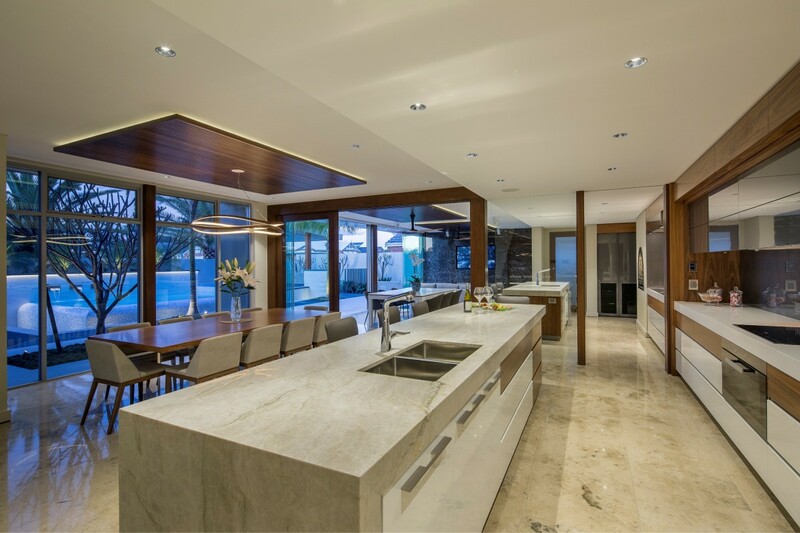 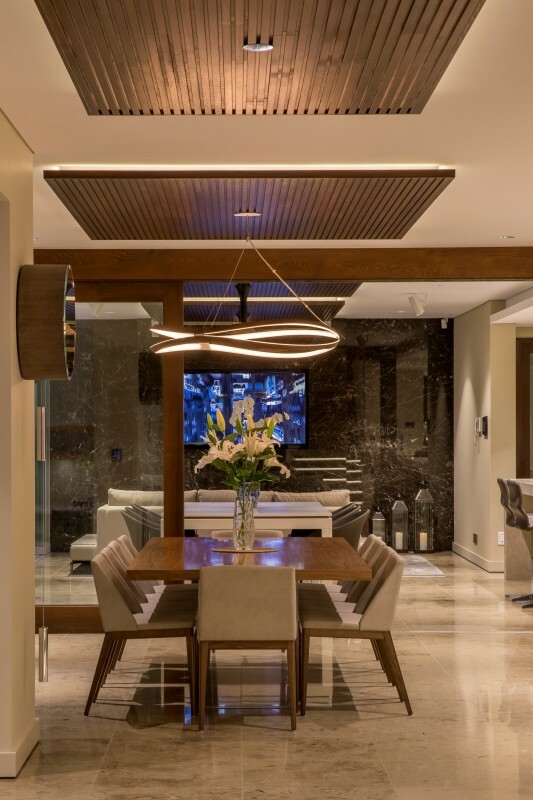 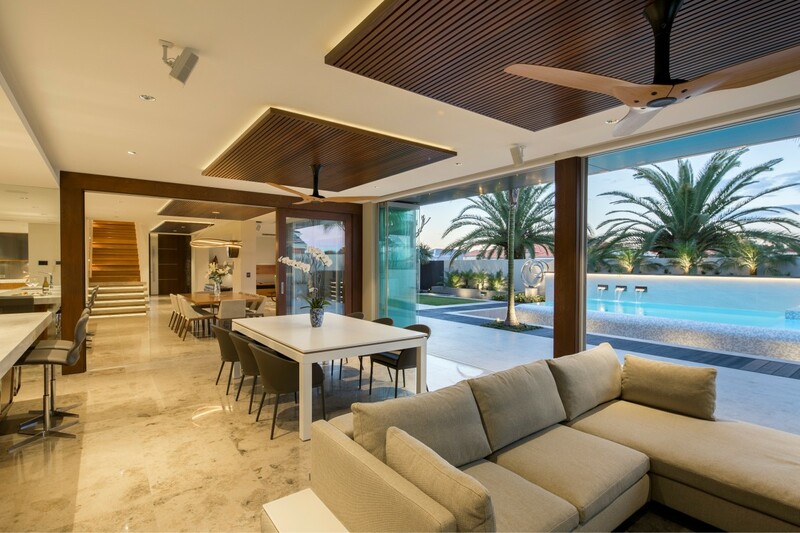 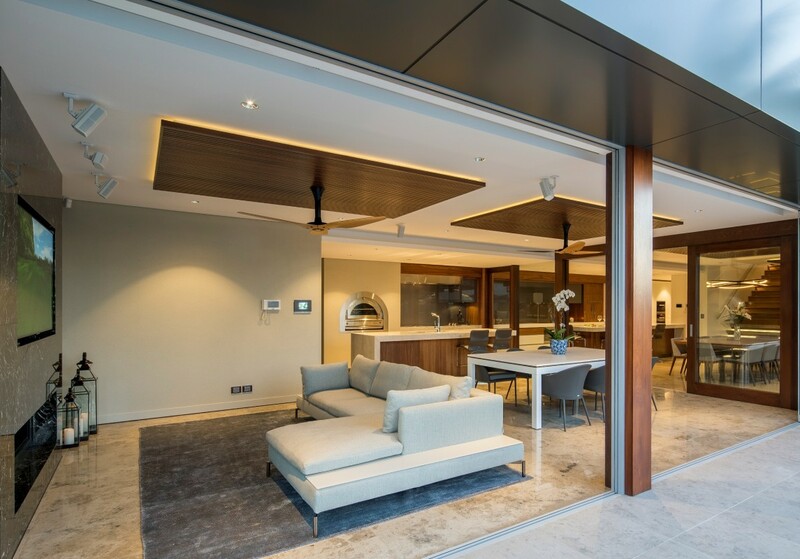 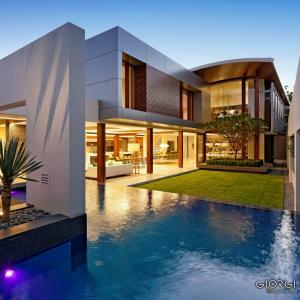 The home features an open-plan kitchen and living area that is connected to an amazing indoor/outdoor zone via custom-made timber multi-stacking doors. 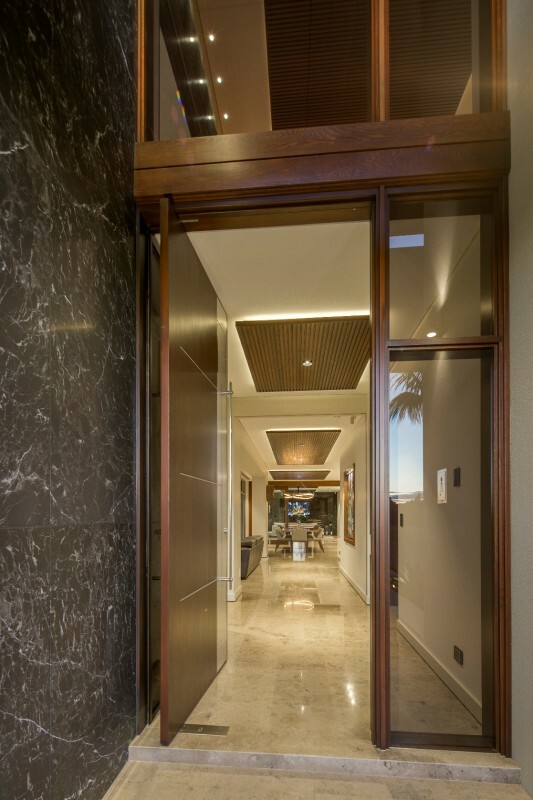 The stacking doors incorporate a flush threshold that seamlessly integrates the two areas. 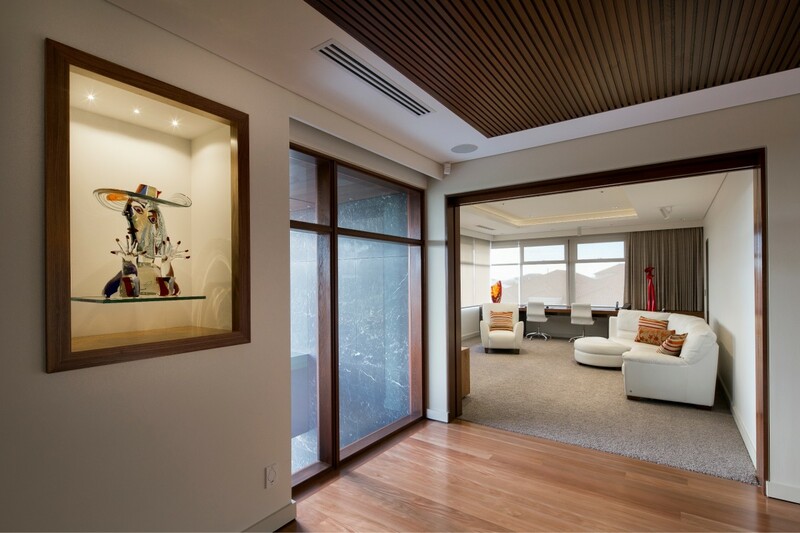 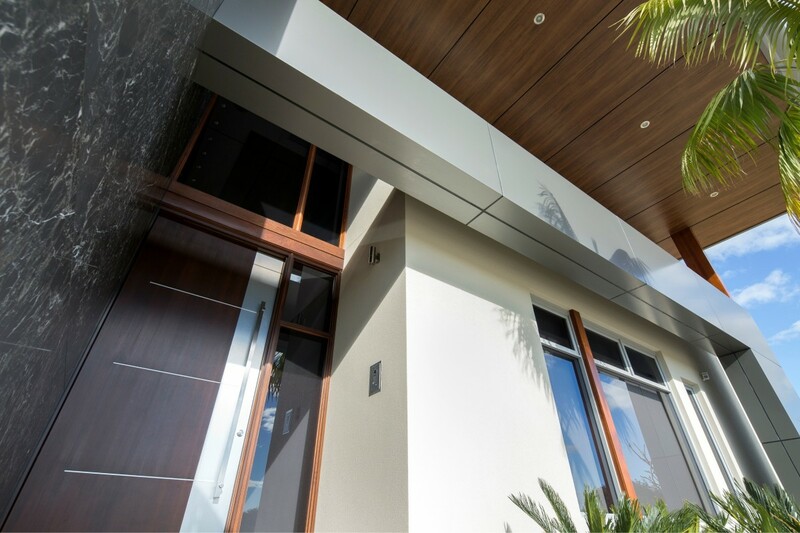 Squarestyle timber lining is used as a ceiling feature throughout the home, as well as many other beautiful timber accents. 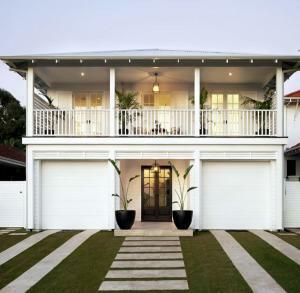 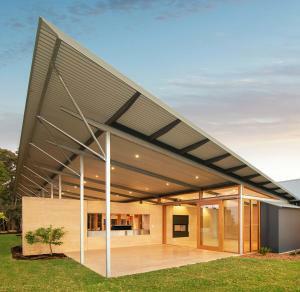 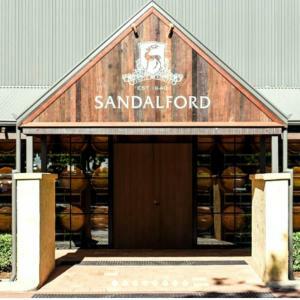 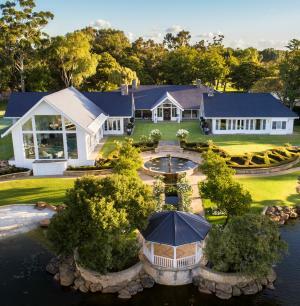 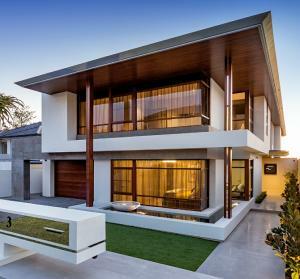 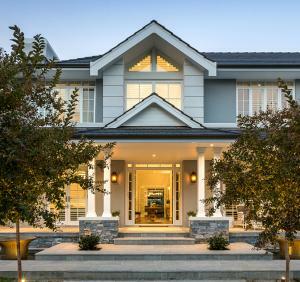 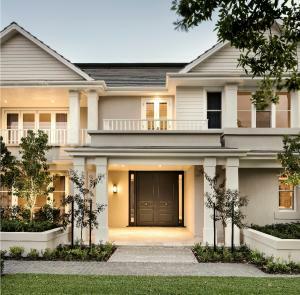 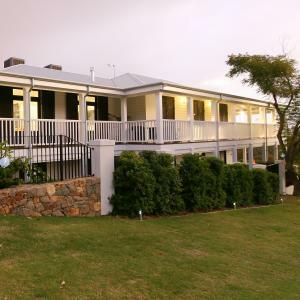 This lovely home was designed and constructed by Mandurah Homes, with timber joinery and mouldings by Cedar West.